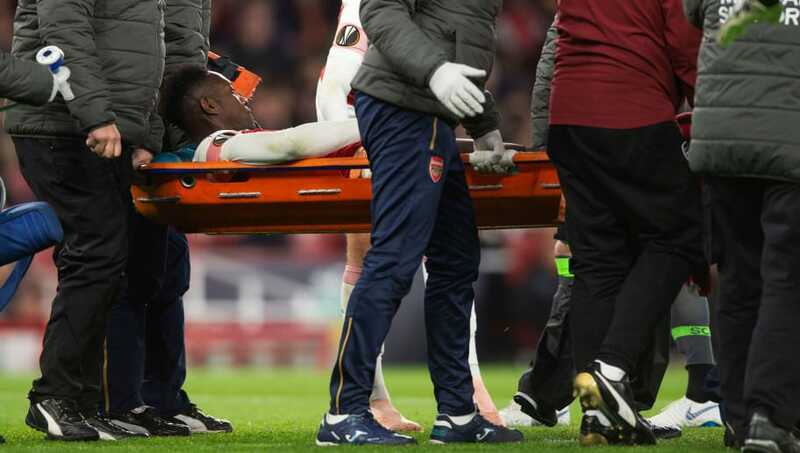 Despite securing qualification for the knockout stages of the Europa League with 0-0 draw against Sporting CP on Thursday night, Unai Emery and Arsenal will be left feeling the effects of a worrying injury to England international Danny Welbeck for the foreseeable future. When the striker was stretchered off, the intensity of the game shown in the early stages seemed to drift away and the Gunners failed to really click into gear after it. With this in mind, here are four things we learned from Thursday evening’s clash. 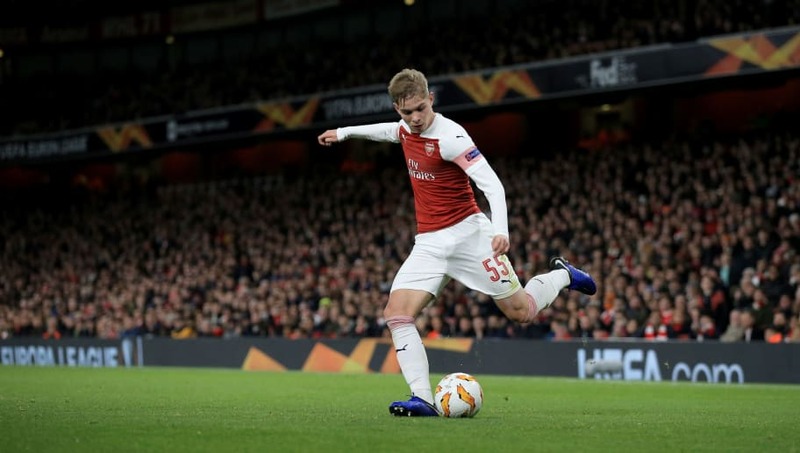 Handed another start in his breakthrough season at Arsenal, Emile Smith Rowe showed in glimpses what he could potentially bring to the Gunners. With an ability to play off both feet, the Arsenal academy product looked lively and delivered some Mesut Ozil worthy touches and flicks, particularly in the opening stages of the first half. Whilst he eventually drifted out of the game, as is to be expected from an 18-year-old, there was enough in his performance to suggest Emery will give him further opportunities over the course of the season. 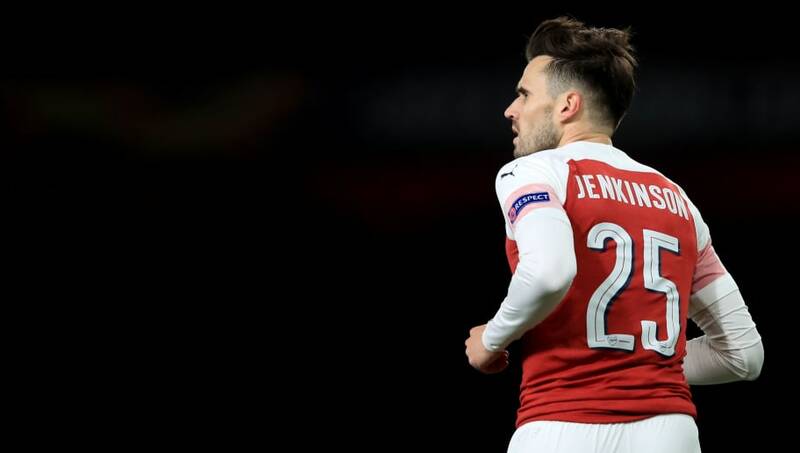 After making his first appearance for the Gunners in 701 days against Blackpool in the Carabao Cup last week, Jenkinson once again deputised in an unfamiliar role at left back on Thursday night. For the self-professed Arsenal fan, a return to the first-team fold at the Emirates after so long away would have been a dream for him. Despite being right footed, Jenkinson was keen to make overlapping runs for Iwobi and cross whenever possible with his left foot. It was a measure of the man’s performance and spirit that he failed to take the easy option of passing it back, and while he was replaced by Kolasinac mid-way through the second half, he can be happy with his performance. Having been dislodged from the first team in the Premier League, Ramsey has had to make do with a starting eleven berth in Emery’s cup squads. Playing in his preferred central midfield role, the Welshman was often outshone by his young French teammate Matteo Guendouzi in the middle of the park. 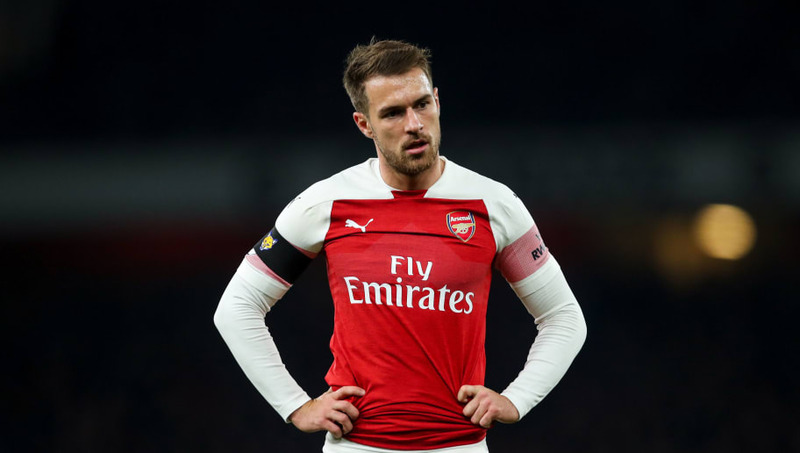 With a contract offer seemingly pulled from the table by the Gunners hierarchy, it’s up to Ramsey himself to convince the Gunners board to make a dramatic U-turn and extend his stay at the club. On the basis of this performance, perhaps the decision by the club was vindicated. Both Guendouzi and Smith Rowe shone more, whilst the latter’s emergence may prove to be one of the factors in allowing the three time FA Cup winner to depart. Whilst Welbeck’s horrific injury sucked the air out of the game on Thursday, the bigger impact of his loss will be felt by the Gunners in the coming weeks. Arsenal have a very packed December schedule that includes two north London derby games against Tottenham in both the league and the quarter-finals of the Carabao Cup, whilst they also have Premier League fixtures against Manchester United and Liverpool respectively. With Emery having to juggle the squad around to keep players fresh, Welbeck’s injury is a potentially damaging blow. Alexandre Lacazette and Pierre-Emerick Aubameyang have started together in some weeks, which had left Welbeck as the only senior back-up option to the two. With the injury, England Under-21 international Eddie Nketiah may make his first appearances under the new Spanish manager.